Hey Curvies! How are you guys? My ghad! I haven't written a blog post for so long now. I'm so sorry for the lack of posts here on my blog. Anyway, today's post is something that I haven't done before and I'm really excited to feature it here on my blog. 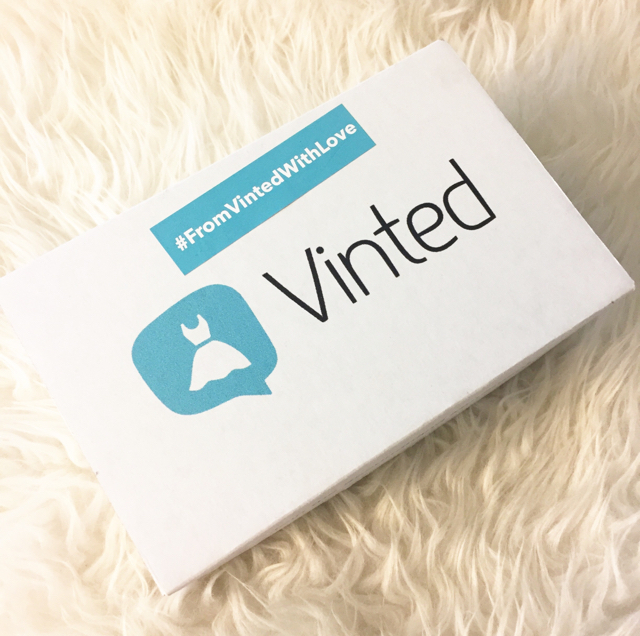 Today I will be reviewing the shopping app VINTED. A shopping app that can you can easily SELL, BUY and SWAP old and new products. If you're planning to do a fall clean up or you just have a lot of clothing, make up, accessories, etc. that you're not using anymore. I do recommend that you list it on VINTED and make money out of it. You never know, some people might be looking for the items that you don't want anymore. VINTED takes 19% off of your sale which is totally not bad. They also offer different shipping cost depending on the size of the package your selling and sending out. As per the pros and cons. I love the VINTED app overall. It's easy to use and every step of the selling and buying process are monitored and tracked. The only bad thing that I experienced is that I unfortunately got scammed. I did a Swap without being careful. I swapped by just paying the listing fee, so when the seller that I swapped with never shipped the item. VINTED only refunded me with the costs that I payed not the whole listing fee since I'm at fault. If you plan to SWAP I do recommend that you pay and receive the same exact amount your swapping. Here's a peek of what the crazy discounted and good deals that I scored at VINTED. 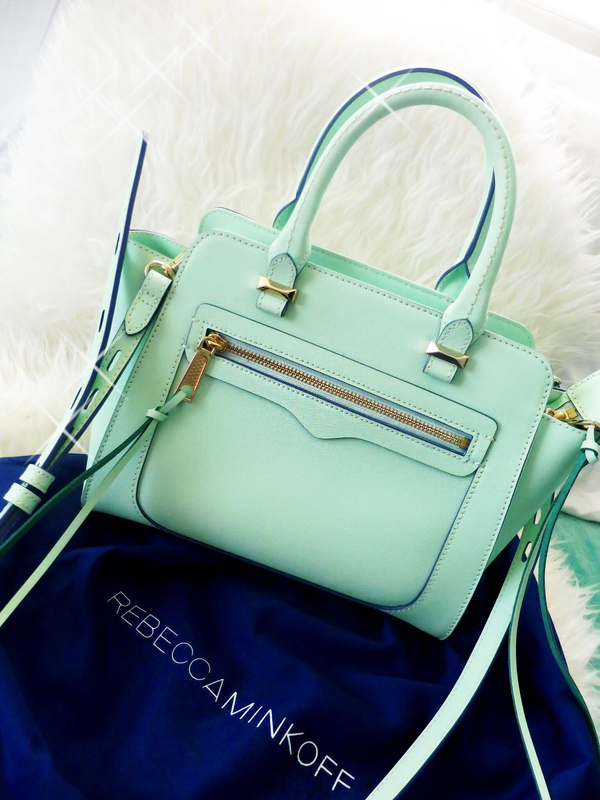 Brand New Rebecca Minkoff purse which retails for almost $300 and I got it for only $60!!! 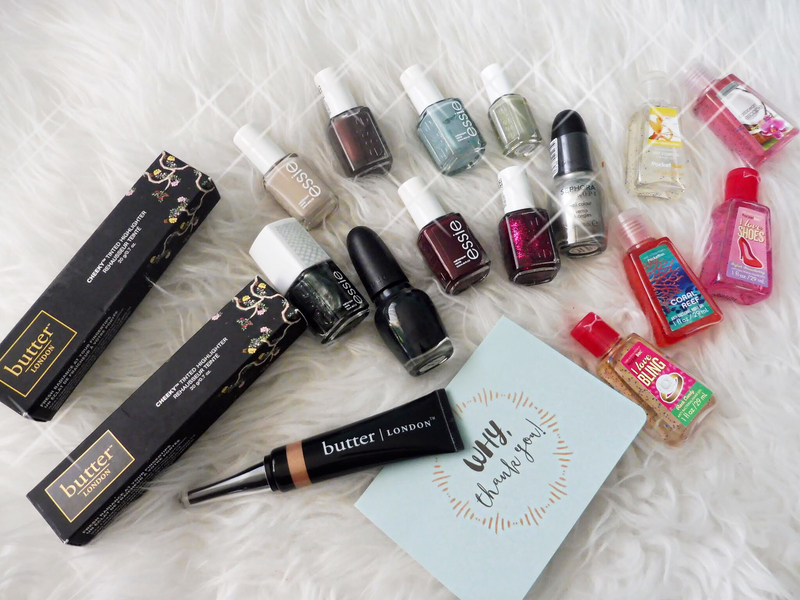 I bundled all these goodies and got 30% off of everything and got all these for only $25!!!! Don't miss me too much. I'm always on Instagram so do follow me there @curveella .